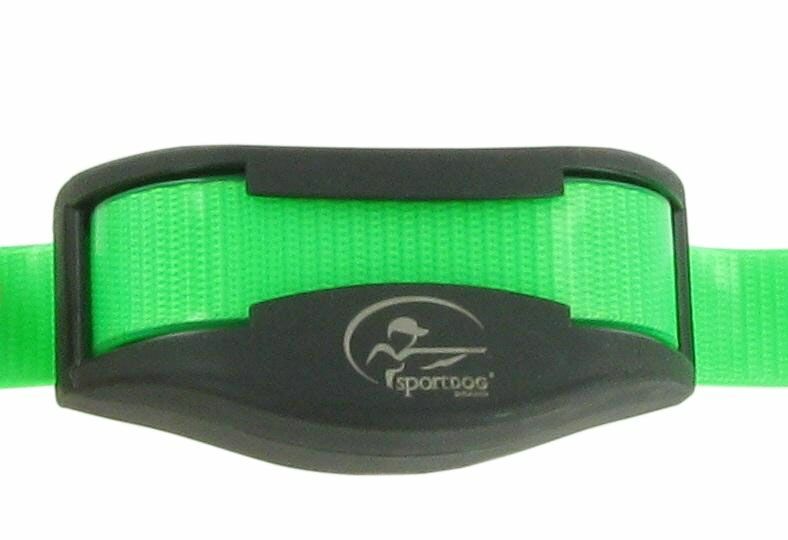 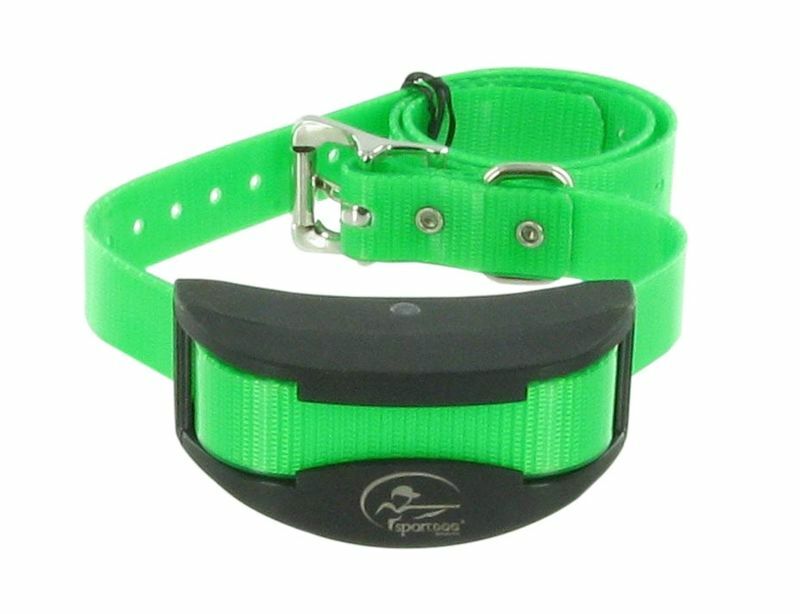 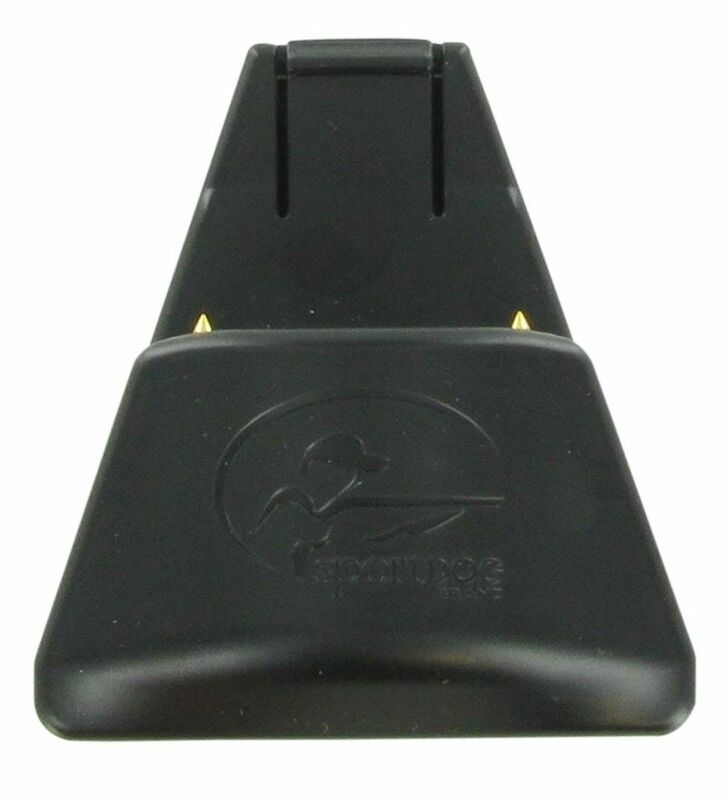 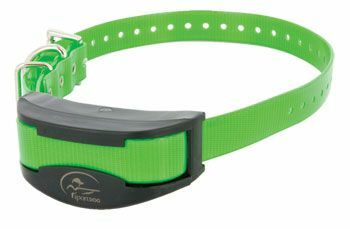 The SportDOG SDR-A is the Add-A-Dog collar for the SportDOG SD-1825, and SportDOG SD-1225. 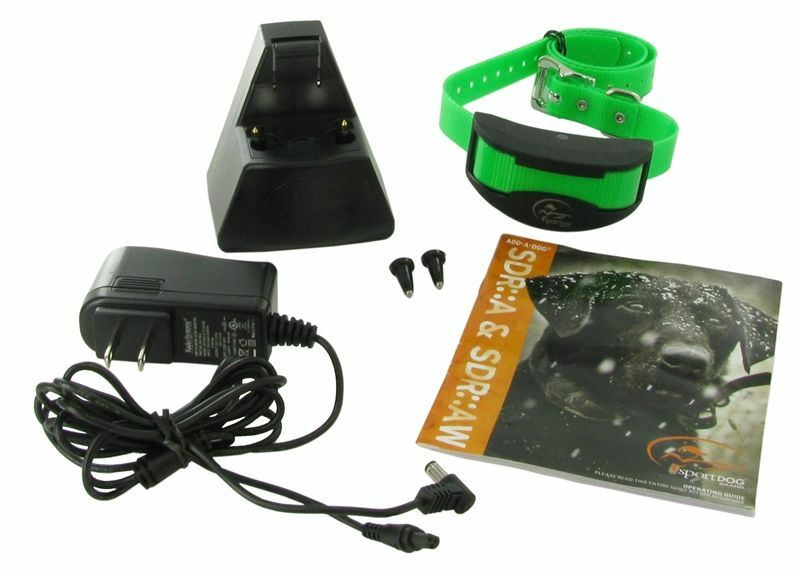 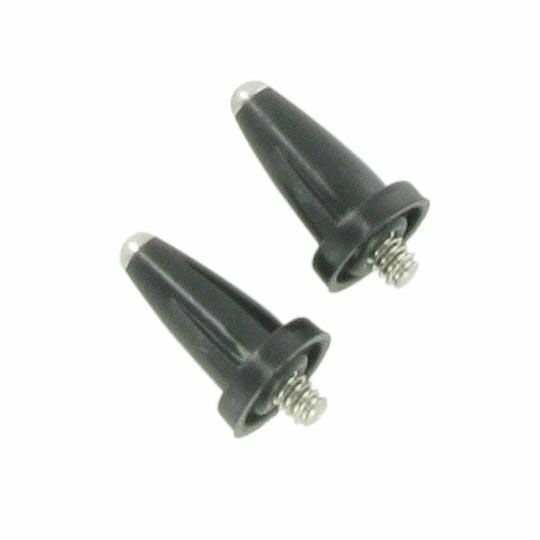 Also compatible with the SD-2525 and SD-3225. 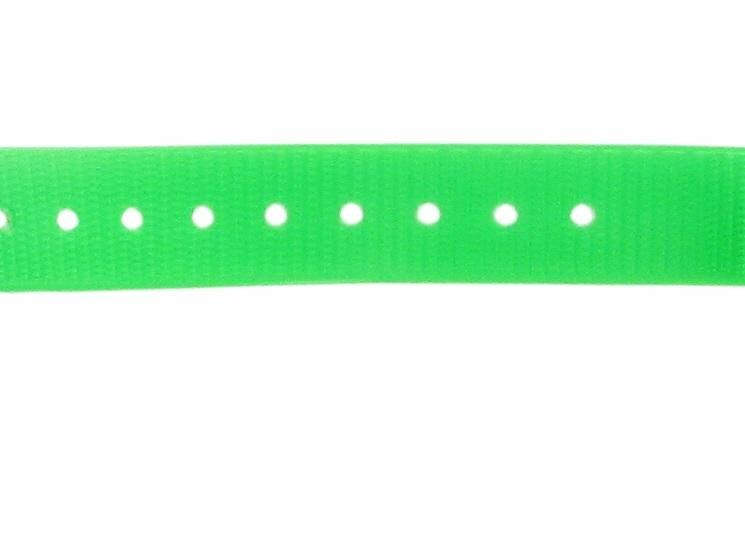 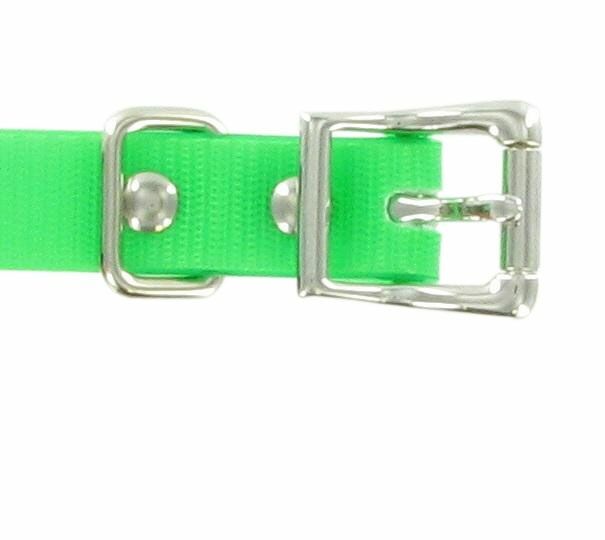 This collar has the built in performance that is required for controlling a second hunting dog. 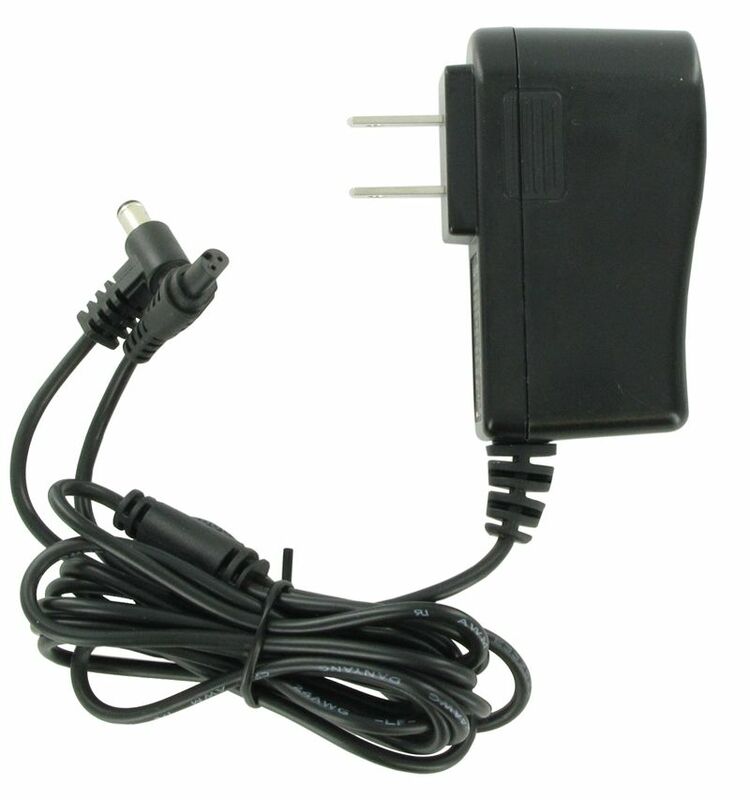 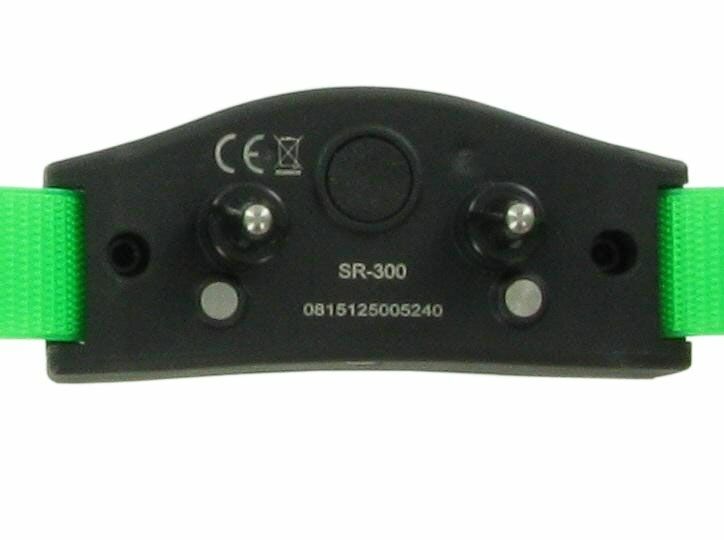 This receiver has a one mile range and is ergonomic and slim to ensure a proper fit. 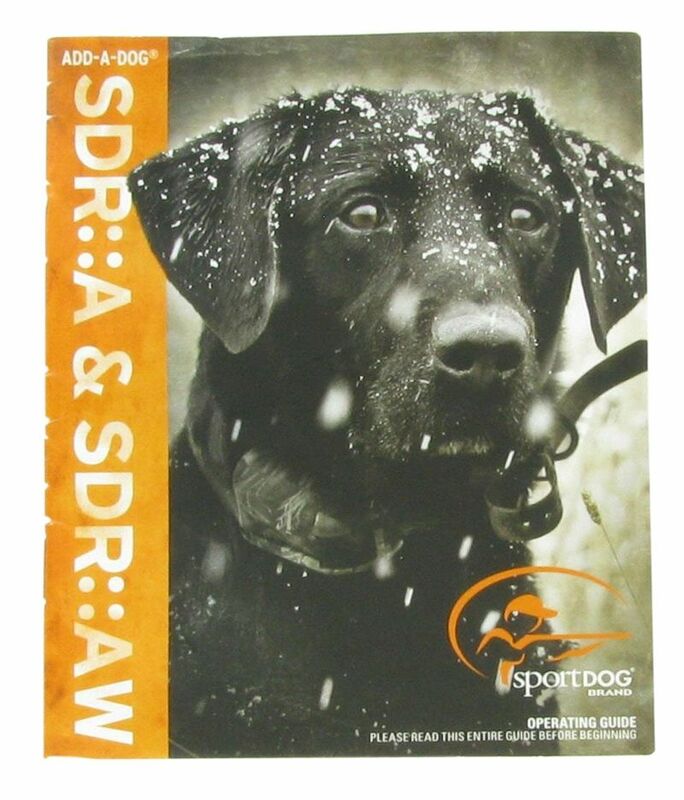 Like all the SportDOG Add-A-Dog Collars, the SDR-A can be added to your current unit with a press of a button, and it only take about 5 minutes to make your single dog unit to a multi-dog unit.